From nutritious food boxes delivered at your doorstep, to meticulously organised meal plans for the entire week – there is a new food revolution brewing. Over the last two years, the number of food startups has grown exponentially across the country. Be it for healthy salads, cold pressed juices or home-cooked meals – online services are increasingly feeding the country’s busy urban population’s appetite for nutritious and tasty dishes. The 4 startups we’ve feature here are making healthy eating easier, so you too can order up to your heart’s content. Many people miss out on the fact that a good breakfast is the best start to your day. 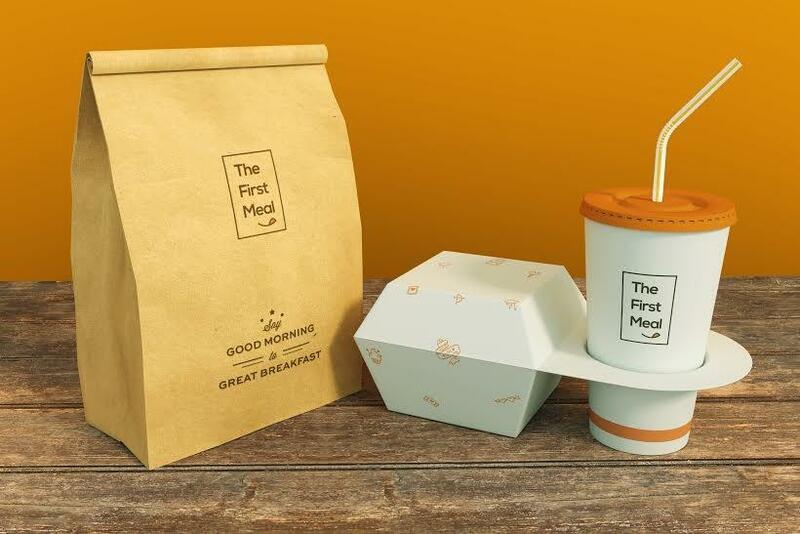 The First Meal (TFM) is a at your convenience food delivery service that focusses on early morning meals. Offering a variety of subscription plans that can be customised in terms of packaging, delivery options and payment options – TFM serves North Indian, South Indian and Continental fare. Users can choose from combos featuring Quick Bites, Health-is-Wealth and Kids Eat. We recommend you try out their Poha, Fruit Salad, Club Sandwiches, Dhokla, Ponganalu, Aloo Parantha and Idli. Easy on the pocket as well as the stomach, their combos start from Rs 60, and go up to Rs 299 for specially curated brunches. Currently operational in Hitech City, Gachibowli, Madhapur and Kondapur, they plan to go a step further and offer specialised diet consultation plus calorie tracking options to B2B clients and users holding subscriptions of a month or more. 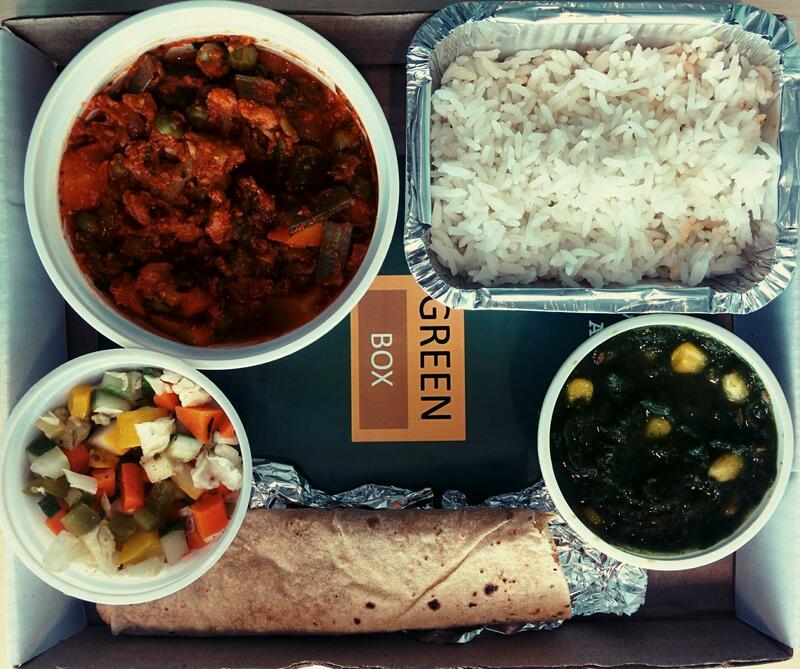 True to its name, The Green Box aims to bring about a lifestyle change by providing well-balanced calorie counted meals. Their menu, which changes each day, flaunts an array of North Indian, South Indian, Mughlai, Bengali, Rajasthani and Punjabi delicacies – all priced between Rs 80 and Rs 125. You can indulge in signature Brown Rice Biryani, Patrani Machi, Fish Mayoli,Chicken Dumplings in Thai Sauce, Tinda Masala and Bharwa Parwal. And the best part is that all their food is a 100 per cent organic and grown in their own kitchen garden. They are currently delivering in 11 localities in the city including Gachibowli, Hitech City, Madhapur, Kondapur, Kothaguda, WhiteFields, Kaveri Fills, Jubliee Hills, Banjara Hills, Panjagutta and Begumpet. Snackosaur is a healthy snacking concept that is an wholesome alternative to street food. Their model is simple – you can book a box of assorted snacks that can last you about a month or buy a la carte off their website. 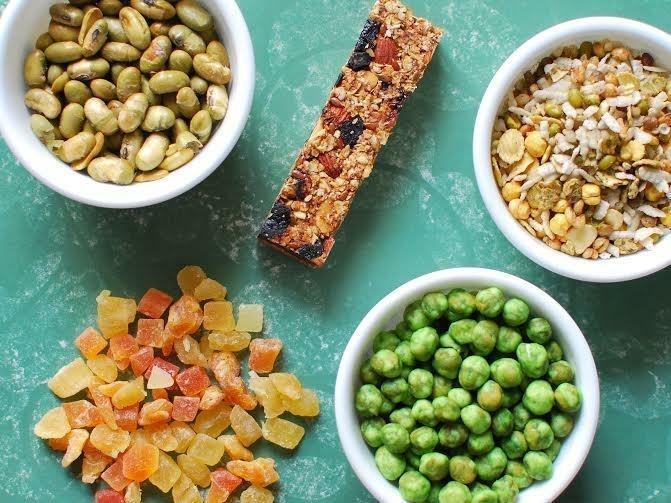 Doubtful first timers can get a trial box worth Rs 299 featuring BBQ Edamame, Multigrain Medley, Granola Bars, Dehydrated Fruit Mixes andSpicy Cocktail Nuts. 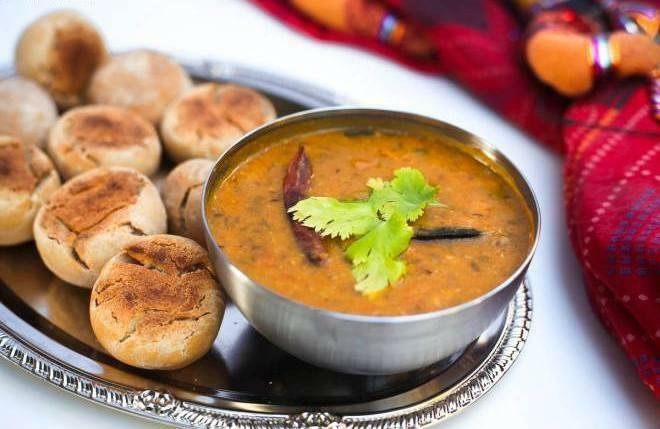 These nibbles are not only made from nutritious ingredients like millets, whole wheat, farm fresh fruits, but also cooked using healthy preparation techniques like roasting and baking. Each box comes with a tip sheet detailing the benefits, nutritional information and varied uses for the snacks. Name any of the popular regional cuisines you usually crave for and Kitchen’s Food will deliver it to you fresh and hot in less than 60 minutes. This portal provides a platform to expert home chefs with an aim to connect them to connosuiers. While serving regional food is their forte, they also have chefs who dish out an exciting range of Chinese, Thai and Malaysian delicacies. Some of the highly recommended dishes include Dal Bati Churma(Rs 155), Mudaliar Chicken Dum Biryani (Rs 160), Aloor Dum Radha Ballabhi(Rs 90), Rajma Chawal (Rs 150), Dalma (Rs 120) and Mumbai Vada Pav (Rs 110). They are currently delivering to all localities across Hyderabad, and will soon launch in other metros as well.